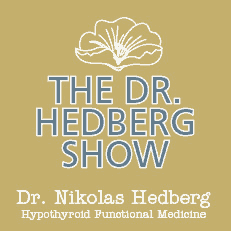 Ferritin and Hypothyroidism - Dr. Nikolas Hedberg, D.C.
What are the symptoms of low ferritin? The above symptoms overlap with Hashimoto’s disease and hypothyroidism so it can be difficult to ascertain what is causing the symptoms. What causes iron deficiency and low ferritin? 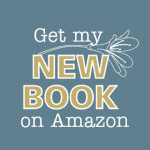 A lifelong history of blood loss due to heavy menstrual bleeding, blood donations, pregnancies, surgeries, accidents, atrophic gastritis, antacid medications, and celiac disease. If you have gut problems that are causing malabsorption of nutrients then your ferritin levels may be low. Additionally, if someone is a high-level athlete or vegan/vegetarian, they are also at risk for low iron. These lead to excessive loss of iron or poor absorption of iron leading to low ferritin levels. What are optimal ferritin levels for thyroid health? Once ferritin gets below 30, this is considered iron deficiency despite the fact that the lower end of the laboratory cut-off range is usually 10-20. However, even the ferritin level can be normal, around 50-100, and the patient may still actually be iron deficient. This makes the diagnosis somewhat tricky in certain cases. According to Dr. Esa Soppi of the Eira Hospital in Helsinki, Finland, optimal ferritin levels for hypothyroidism are >100 and iron therapy should be continued until symptoms have resolved. He also recommends that the ferritin level should be checked regularly to be sure the levels stay normal. He also states that if someone has restless leg syndrome and their ferritin is <75, then they should be considered iron deficient. This is interesting because I have noticed that many patients with Hashimoto’s disease and hypothyroidism, start to feel worse when their ferritin drops below 80 and usually there is hair loss when it drops below 50. According to Dr. Soppi, 10-20% of menstruating females are iron deficient. If we think about the reasons why this could be prominent in those with Hashimoto’s disease and hypothyroidism, we can see what a big problem this may be. Hashimoto’s disease is very common in those who have celiac disease and celiac disease often leads to iron deficiency due to malabsorption in the intestine from the damage that gluten has inflicted on the intestinal barrier. Not only that, but hypothyroidism can lead to low stomach acid which would also impair absorption of iron. Thyroid hormone is also very important for the utilization of iron so you can see what a vicious cycle this could be for someone with Hashimoto’s disease and hypothyroidism. 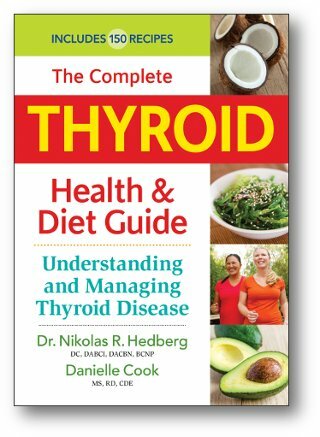 “Hypothyroidism based on symptoms is indistinguishable from iron deficiency,” stated Soppi. Often times these women are diagnosed with subclinical hypothyroidism, chronic fatigue syndrome, fibromyalgia, chronic Lyme disease, overtraining, and burnout despite their blood tests being normal. 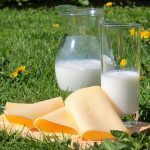 If the ferritin level is >50 with no obvious reason for iron deficiency, then we need to think about liver and kidney diseases, blood in the stool, IgA deficiency, calcium disorders, and vitamin D and B12 deficiencies. 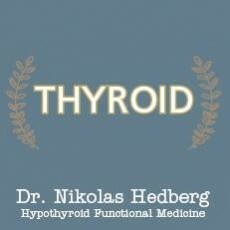 Why is iron so important for the thyroid? Iron is required for the production of the thyroid hormones T4 and T3 in the thyroid gland, the conversion of T4 into the more active T3, and iron is required for the utilization of T3 inside the cell. So you can see how devastating low iron stores can be on the thyroid gland as it affects the production, conversion, and utilization of thyroid hormone. Even if the TSH, Free T4, and Free T3 all look normal, low iron stores will impair utilization of thyroid hormone in the cell at the receptor level thus creating a picture that all your numbers are normal but you still don’t feel well. Additionally, low ferritin levels can increase the production of reverse T3 which is an inactive form of T3 that binds to T3 receptors thus blocking T3 from binding. Low ferritin levels can increase TSH levels which gives the picture of hypothyroidism but it is really just low ferritin levels. Low ferritin levels have also been linked to the formation of goiter in children according to this study. This is because iron deficiency has been shown to decrease the effectiveness of iodine supplementation and we know that iodine deficiency can lead to goiter. This means that in order to prevent goiter properly, iron and ferritin levels should also be checked to be sure those levels are adequate for effective iodine supplementation. Thyroid hormone replacement can increase ferritin levels quite quickly as indicated in this study. The question of whether or not to supplement with iron alone is a question for you and your doctor. However, if you are not responding to iron supplementation then you may need prescription thyroid hormone. Thyroid hormone is required for the proper utilization of iron in the liver so your liver health must be checked as well. Too little thyroid hormone can lower ferritin levels and too much thyroid hormone such as in Graves’ disease will increase ferritin levels sometimes above normal. This study also found that hypothyroidism can lead to low ferritin levels. If your ferritin levels are actually elevated then it could be something serious like cancer. 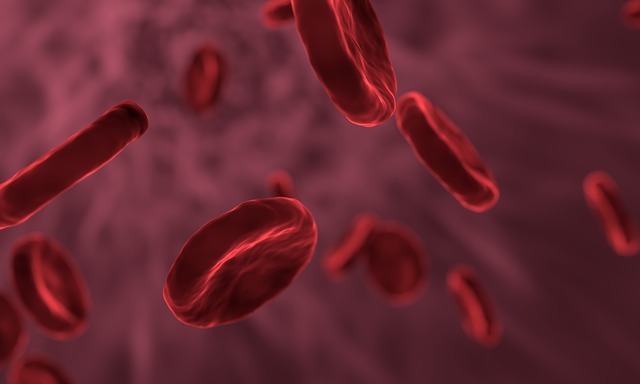 Other reasons for elevated ferritin include inflammation, infection, and exposure to large mounts of iron such as from well water, iron cookware, or supplements. I get great results with patients when we balance their iron and ferritin levels which oftentimes leads to rapid improvement in symptoms. Some patients even will require much less thyroid hormone or none at all once their iron and ferritin levels are in the optimal range. 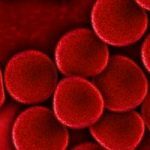 To learn more about the ferritin level test itself and how to improve your ferritin levels, read my detailed article here on the ferritin level test. This is one test you don’t want to miss if you have Hashimoto’s disease and hypothyroidism.